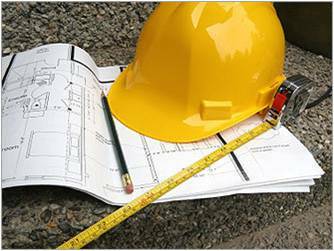 Hicks and Company will supply you with our expertise in all areas of Planning and Codes. 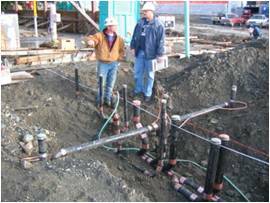 Assisting with any inspections you are not comfortable or certified to perform. Testifying before or training your planning commission, board of zoning appeals, board of construction appeals, or other groups. Assisting contractors to comply with all regulations for construction. Working with design professionals to assist them in methods to comply with codes and yet remain creative in their designs.